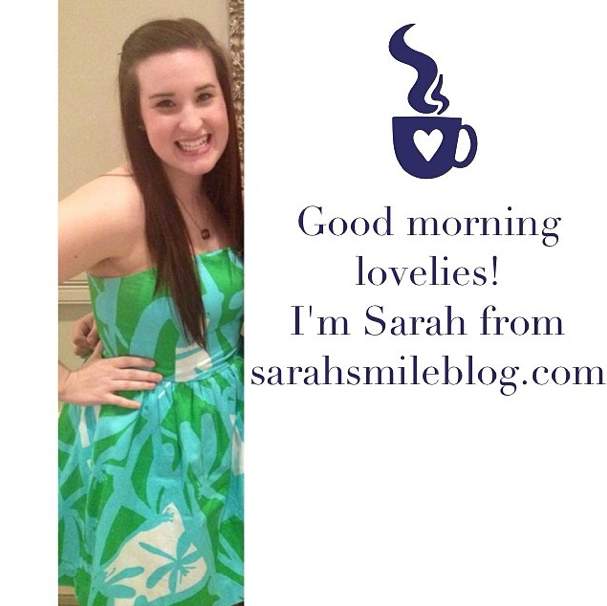 I am so excited to be carrying the Blog Baton today! 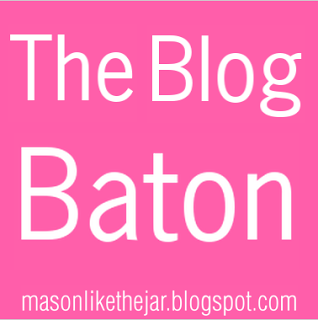 It's an Instagram account set up by Mason…Like the Jar and a new blogger "carries" it each day! You get to post different photos from your daily life, images from your blog, and it's an all around way to meet new people and cool bloggers! You can find the Instagram account here and I'll be posting all day! If you want to find out more details or sign up to be the Baton holder for a day, you can read all about it here! Here's my first pic of the day…go and show it some love!